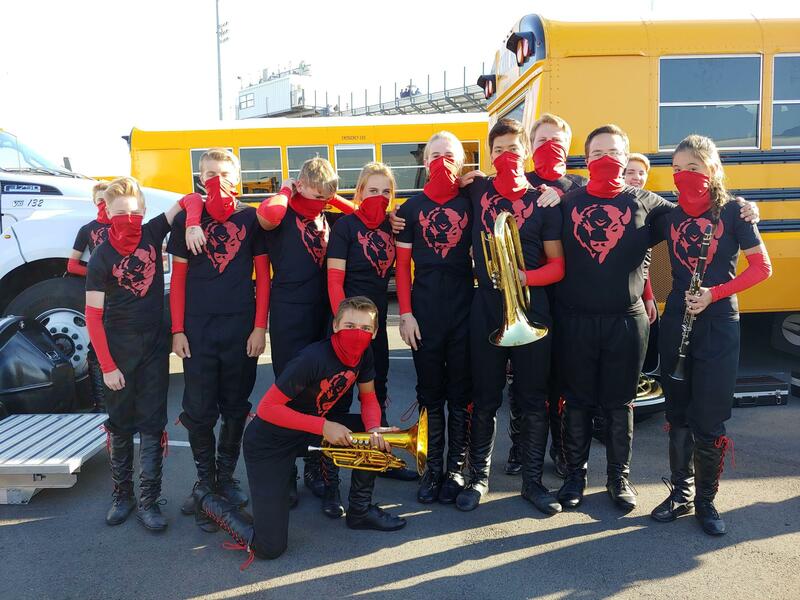 The Tooele band program has existed for over 100 years. It is a historic program that has benefited the lives of so many young musicians. The program offers beginning band classes to elementary and junior high groups. It also offers intermediate and advanced education to junior high students. 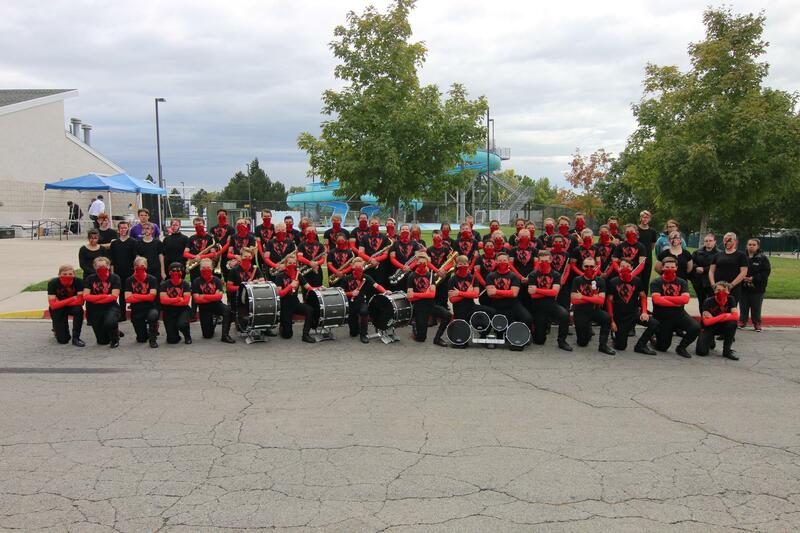 At the high school level, the band program has a competitive marching band along with concert band and jazz band. The entire program hosts more than 300 musicians from 5th-12th grade. 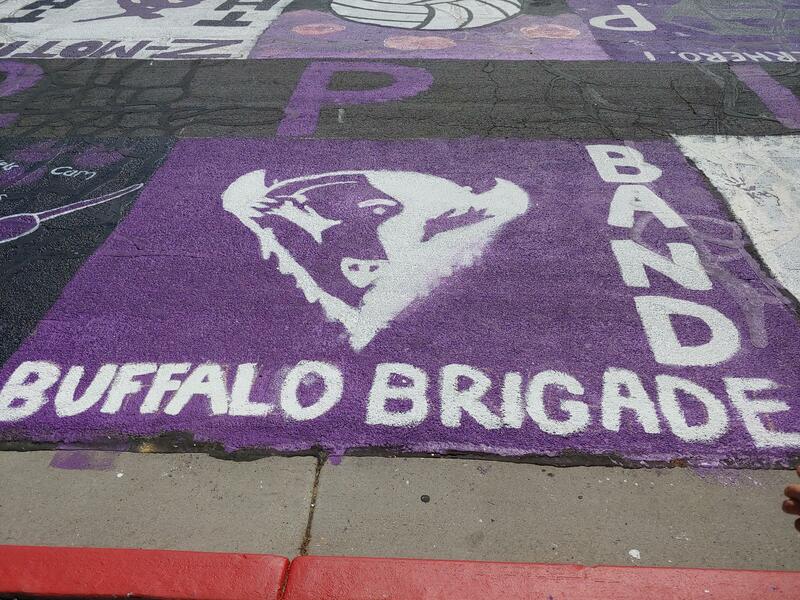 If you have any questions about the band program, you can contact the Director of Bands, Orien Landis.